Updated June 20, 2017: We’ve updated our links for suggested anti-virus programs, and have slightly adjusted our instructions to address program updates in Malwarebytes. Is your computer running slower than usual? Are you getting lots of pop-ups? Have you seen other weird problems crop up? If so, your PC might be infected with a virus, spyware, or other malware—even if you have an antivirus program installed. Though other problems such as hardware issues can produce similarly annoying symptoms, it’s best to check for malware if your PC is acting up and we’ll show you how to do it yourself. You can use Windows 10’s built-in disk cleanup utility to rid your system of unnecessary temp files. There are two types of antivirus programs. You’re probably more familiar with real-time antivirus programs, which run in the background and constantly watch for malware. 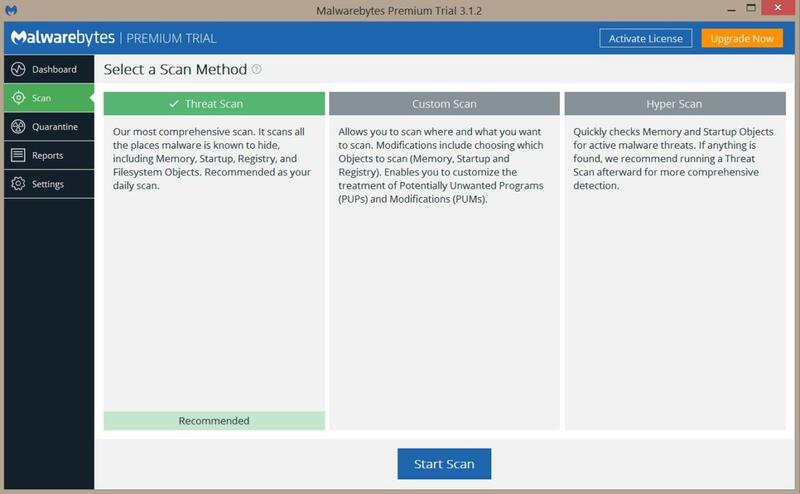 Another option is an on-demand scanner, which searches for malware infections when you open the program manually and run a scan. You should have only one real-time antivirus program installed at a time, but you can have many on-demand scanners installed to run scans with multiple programs, thereby ensuring that if one program misses something a different one might find it. For illustrative purposes, we’ll describe how to use the Malwarebytes on-demand scanner. To get started, download it.If you disconnected from the internet for safety reasons when you first suspected that you might be infected, reconnect to it so you can download, install, and update Malwarebytes; then disconnect from the internet again before you start the actual scanning. 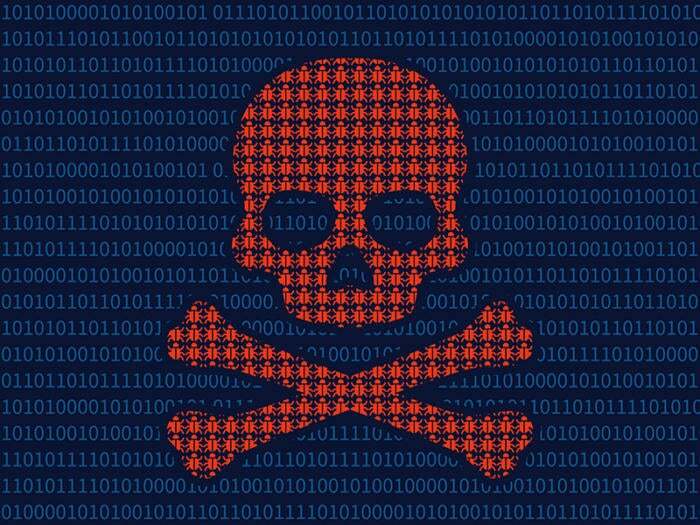 If you can’t access the internet or you can’t download Malwarebytes on the infected computer, download it on another computer, save it to a USB flash drive, and take the flash drive to the infected computer.